December is a hell of a month for waves which people tend to forget, ignore, suppress or all of the above because they are so occupied with the whole silly season hooray that riding anything other than a Christmas train isn’t really on anybody’s mind. But forget about the overpriced Christmas tree or the (sometimes) awkward mandatory brunch with the in-laws for a second and picture yourself trading barrels instead of presents, somewhere far away from the house in the suburbs or the micro-surf conditions at your local break. December folks, December. It’s the month where the usual suspects like Bali or the Maldives remain awfully quiet, but locations that are less frequented by surf traveling nomads are making all the noise instead. Whether it’s a tropical azure and perfectly tempered H2O surrounding or the 4mm wetsuit-gloves-booties-attire, paired with uncrowded perfection is what makes your heart go pitter-patter, there is something for everyone on offer during the last month of the year – ya just need to know where to find it! For many, this might not come as a surprise to find Morocco on this list, but it would be a crime to leave out the majestic pointbreaks the North African Kingdom puts on display so impressively. 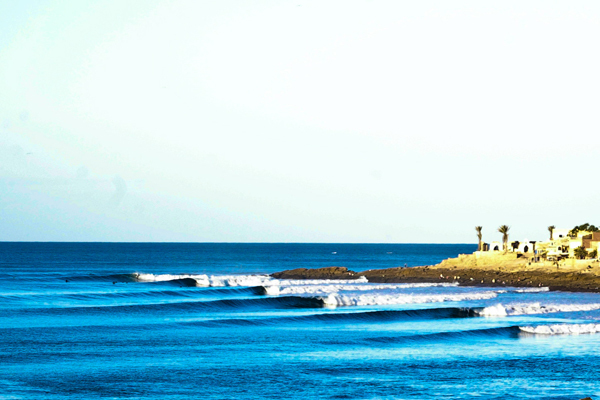 Two regions jump to mind when scouting for waves. Just North of Sidi Kaouki is Essaouira, a sleepy Berber town that puts authentic Moroccan culture on full display with plenty of fun and user-friendly peaks to be had. Not as famous as other waves in Morocco but Safi is the standout in the area and on its days’ produces long open faces with plenty of punch, a la Jefferey’s Bay – without the intense crowd or the occasional man in the grey suit occupying the lineup. Just a casual 2-hour-and-a-bit drive south of Essaouira lays an area that needs no introduction. Taghazout rolls off the tongue so sweetly but comes with a reputation and powerful world-class surf. There is plenty of variety, but it’s Anchor Point, the mystic righthand pointbreak that makes people wanting to come back for more. 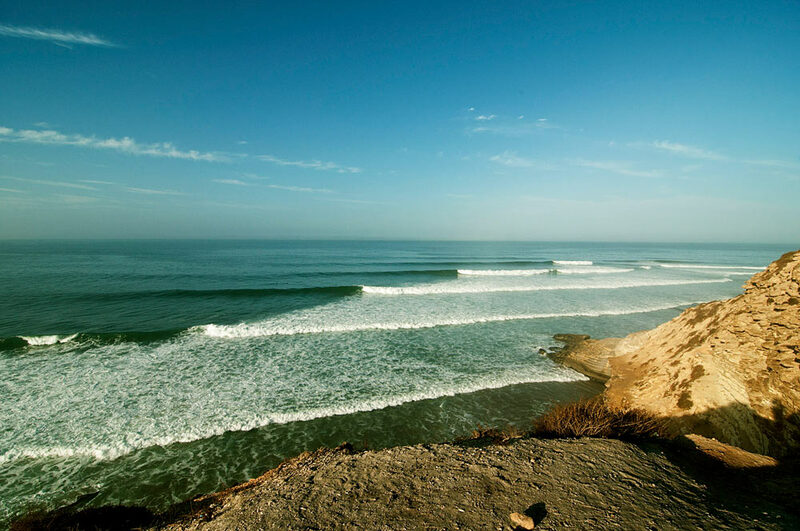 Taghazout is an area with definitely more heads in the lineups, but if you feel adventurous and your trust your organizational, and occasionally, survival skills then head South in a 4WD and immerse yourself in a remote solo escape to waves, not many people have seen. The autonomous region in the Northern corners of Spain and the Southern stretch of France isn’t the most welcoming place during winter with water temps dropping well below the 4/3mm wetsuit mark. It’s a rugged mission, often paired with icy blasts and few layers of extra rubber, but the waves totally make up for it. From Hossegor, across the border to Mundaka, the Atlantic Ocean coupled with the occasional feisty high-pressure systems, produce perfection without drawing in the crowds. We aren’t quite done with the old continent yet, although the latitudes bear a resemblance to the African domain. Just 100 kilometers (62miles) west off the African plate, the Canary Islands are a crown jewel winter surfing destination, symbolizing the endless summer dream. 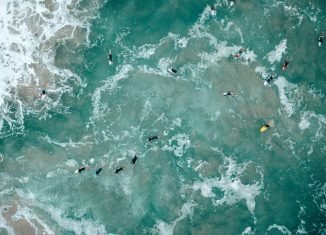 Mild air temps, warm-ish water and consistent waves, all year around makes the Spanish archipelago one of the prime European surf hubs from September through to April. 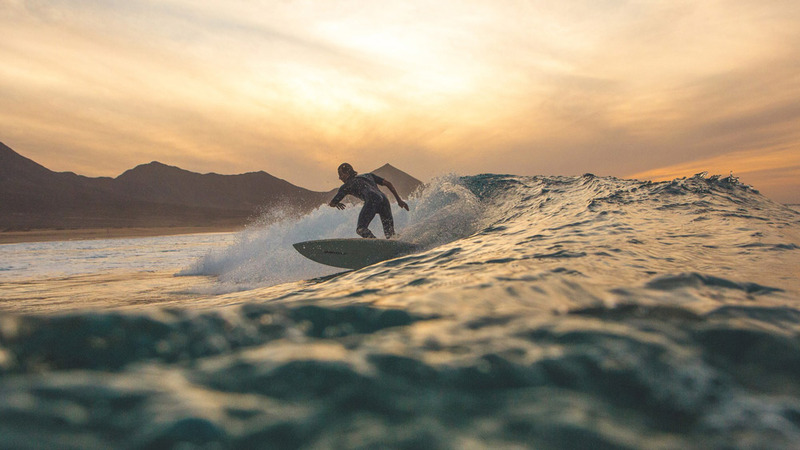 Fuerteventura’ North Shore has been touted to be the European equivalent to the Aloha State’s Seven Mile Miracle which pretty much sums up the area’s wave potential. Packed with a lot of punch and as hollow as they come, Islas Canarias waves are no joke nor beginner territory. It might come as a surprise but Sri Lanka’s trump card is its perfectly balanced mean, and I express this as a compliment. The waves south of Colombo on the country’s Southwest coast never get too big but consistently stay in the fun-size range from November all the way through to March. They are never too heavy but rippable enough for shortboard punters to enjoy too and best of all, it’s never too hot (humid, yes), never too cold – just perfect. Dirt cheap flights from Europe make the 100 clicks stretch of beach/reef set up from Hikkaduwa down to Tangalle one busy party from January through to March but it’s the change of season in early December that unleashes the region’s charm. Early December up until Christmas is my favorite time of the year in Sri Lanka with swells lighting up spots all across the Southwest coast without the usual hungry crew there yet to compete with. Ahhh the Phillippines! In a nutshell; if you haven’t been, you gotta go, and you gotta go in December! Usually peaking from September to November, but with plenty of left-over swells sticking around until the end of the year. With the heavy hitters usually gone by the December, the lineup mellows out and there’s a good chance you get to surf pumping Cloud 9 with only a few heads competing for waves. The Phillippines is far more than just Cloud 9, or Siargao and there are plenty of other waves to explore – some are so remote they haven’t even been given names yet. Of course, there are the obvious ones like Cabo in Mexico or Costa Rica’s Golfo de Nicoya but really, you can just take your pick here because Central America and parts of the Caribbean are turning on the wave pools in December. Bocas Del Toro should be on everyone’s radar who wants to travel past the southern borders of Trumpland. 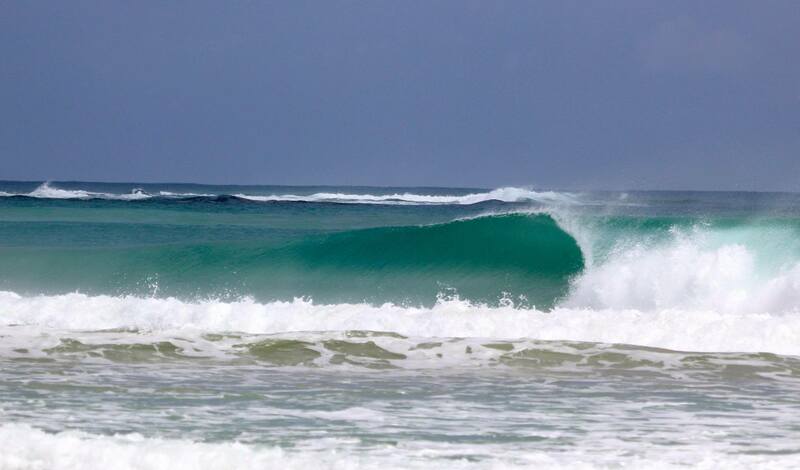 Bocas is a little slice of Caribbean paradise that’s home to one of the world’s best beach breaks and an A-frame reef break just off the main Island Isla Colon that can rival any hollow cylinder on the planet. Throw Nicaragua‘s South / Central Pacific coast into the mix as a darkhorse and you got yourself an assembly of pretty consistent wave destinations, not too many people will check out in December. Writer and Content Creator for your favorite brands and Publications. I write about stuff I see, hear and read - always and forever.